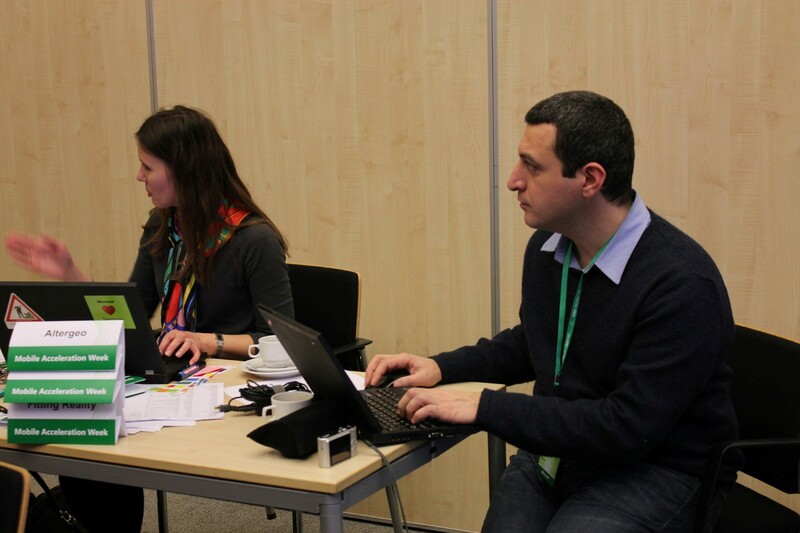 Mobile Acceleration Week came to a close today in Moscow. 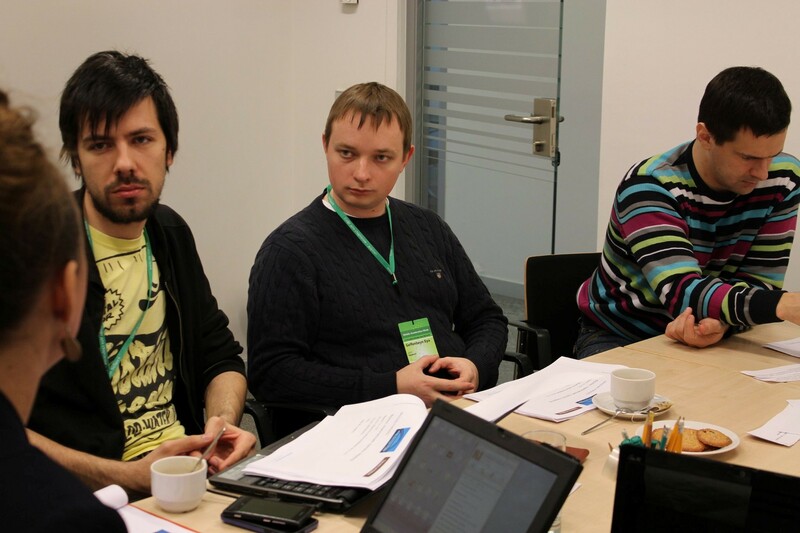 The final day kicked off with a presentation by Stas Pavlov, Developer Evangelist for Microsoft Russia. 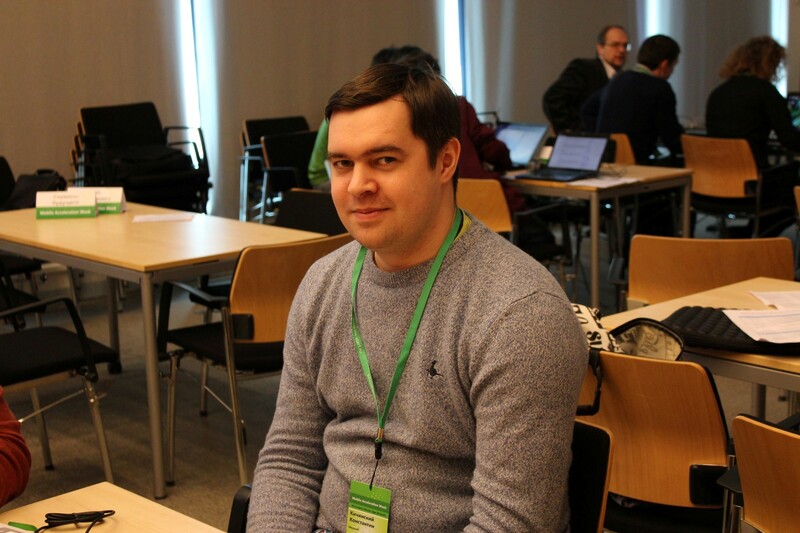 Stas completed the second of his two-part series on using WP7 platform features to deliver best-of-breed apps. He made the first half of his lecture on day two of MAW Moscow. The presentation today focused on advanced WP7 platform features and how to integrate them into the development process. Based on what the startups showed yesterday at demo day, they are already putting these features to good use. Stas then made a second presentation before the development portion of the day began. He addressed the importance and intricacies of using Windows Azure as a back-end for mobile apps. With all the attendees developing a WP7 application throughout the week, this was an important topic. Many of the companies had little to no experience coding and designing on the WP7 platform before this week so each of these presentations gave them the knowledge they need to release a great mobile app. The remainder of the time before lunch was spent in the final development session of the week. The companies spent an hour putting some last-minute touches on their apps, codes, and designs before the event came to a close. All of the companies made great progress this week, and are looking forward to releasing their app on Marketplace soon—stay tuned! The week closed out with a final lunch event. All the participants had a chance to say final goodbyes and thank yous before heading their own way. The lunch break also gave the companies the opportunity to network and discuss the progress they all made throughout the week. Overall, MAW Moscow was a huge success. With 21 companies attending, it was the largest event to date. The diversity of the participants brings another batch of highly innovative apps to Windows Phone. Thanks to all the participants, speakers, Microsoft Russia employees, and Motivity and iLink for yet another great MAW event. Next stop for MAW? Bangalore! Check back here for Bangalore event info or stay tuned to Twitter for updates. You can also find more general information about MAW on the homepage and application information here.